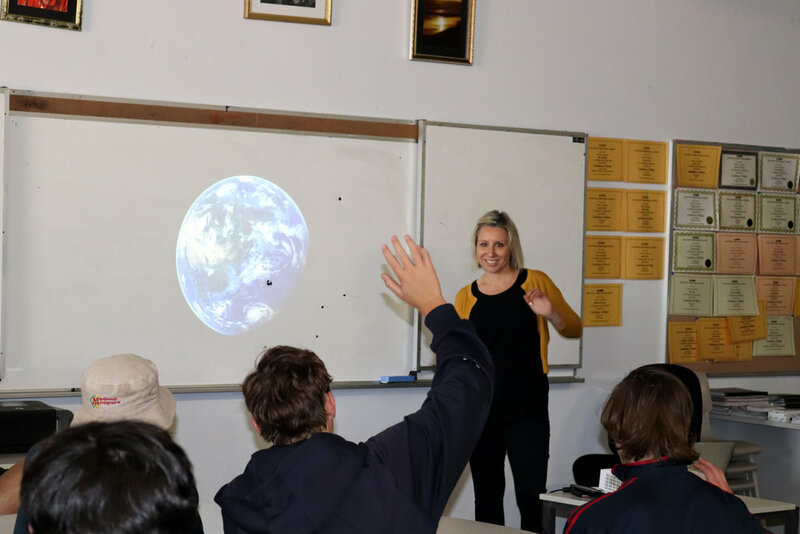 On Thursday 22 November the WITWA team had the pleasure of visiting Manjimup Senior High School to deliver our penultimate STEM incursion for the year. Our fabulous group of local STEM professionals, industry experts and entrepreneurs shared their stories and experiences with an energetic and enthusiastic cohort of year 9 girls and boys. Curious as to who our speakers were? 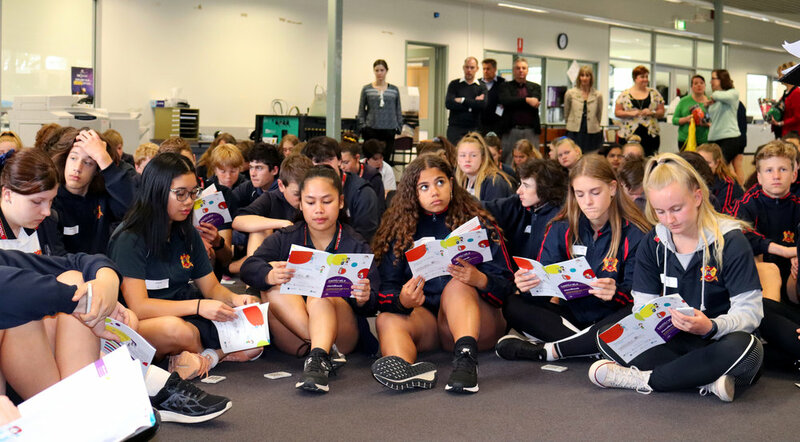 Take a closer look at our Manjimup SHS STEM & Future Skills Program Handbook.